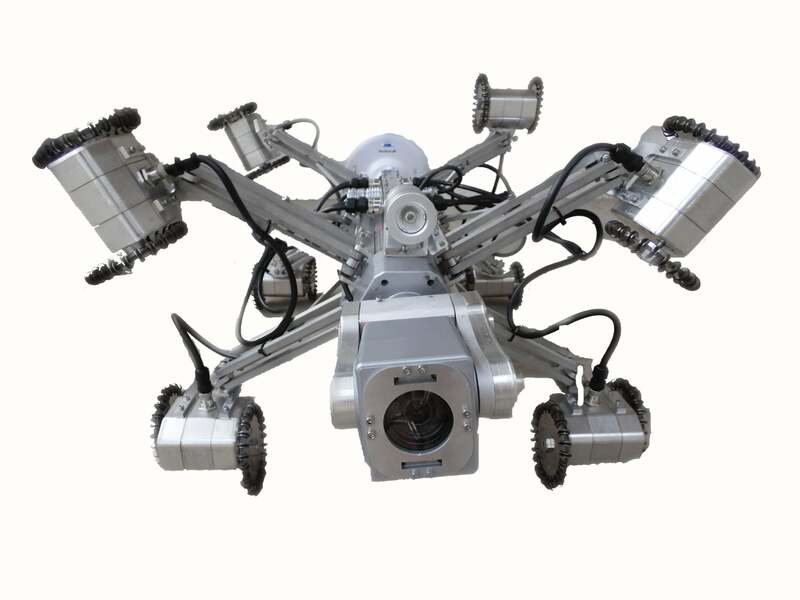 RMIS robotic crawlers act as a locomotive and platform for performing visual and other data acquisition within confined, dangerous and/or hazardous environments such as pipelines. 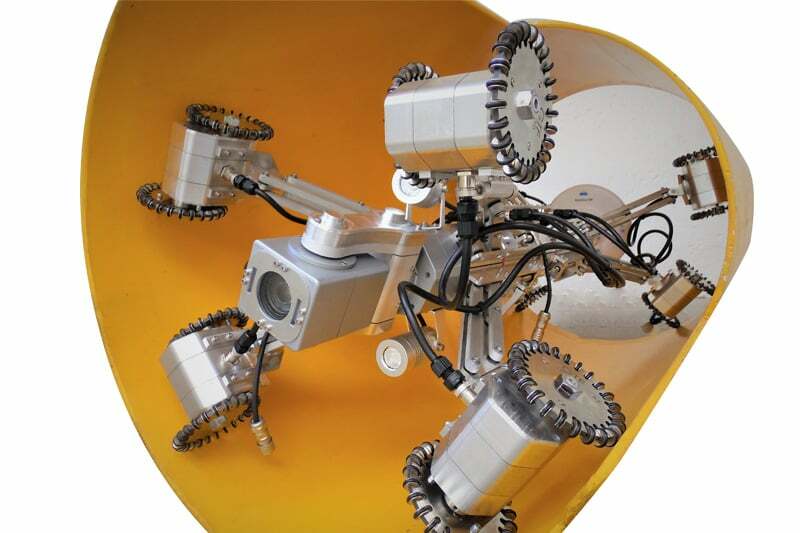 The Ryonic Inspection Suite is an amalgamation of software packages written to accomplish the generation of several informative reports based on readings taken from the robotic crawler vehicle inside the designated sampling environment. If additional measuring methodologies are required, the supported sensor can easily be interfaced into the current inspection system and reporting ability for the desired methodology can be added. 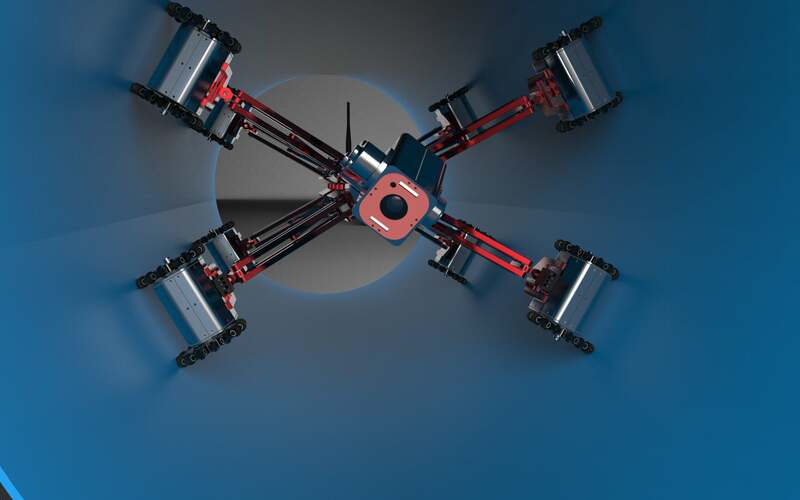 Contact us to find out more about the RMIS Maxi (16×16) or any of our other robotic crawlers and tractors, or click to view our full pipe inspection camera range. The RMIS MINI 4x4 has 4 motor configuration for small pipelines. Ideal for short to medium range runs in wireless or tethered configuration. Easy deployment.